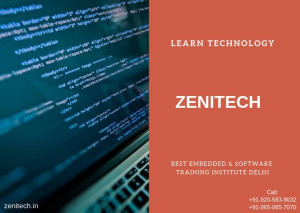 Zenitech is a leading IT Training Institute in Delhi/NCR. 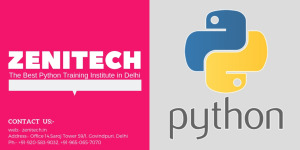 Get IT Software, Hardware, Network and Security Courses training which includes java, python, C, C++, Asp dot net, web development, iot and VHDL. 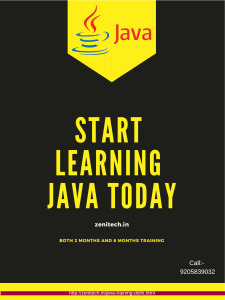 Call @ 9650657070.